Struggling Hull City host high flying Middlesbrough at 3pm on Saturday with both sides desperate for all three points but for two very different reasons, with the match live streaming with Bet365. Hull, one point above the drop zone after nine games, have won just one of their last five league outings and two in nine, resulting in their worst start to a Championship season since their 06/07 campaign. That year they finished just one place above the relegation zone and it looks like another relegation battle will be on their hands. Boro meanwhile are flying high having collected 18 points from their opening 9 games, only goal difference denies them top spot with their only defeat coming in a single goal margin at Norwich City. In typical Tony Pulis fashion his Boro side are keeping things very tight at the back and have the best defensive record in the Championship, recording seven clean sheets from their last 8 league games. Middlesbrough are 13/5 to win to nil on Saturday. Tony Pulis has a great record against his opposing manager, unbeaten in the four games he’s faced Nigel Adkins as a manager, with all four games producing over 3.5 goals. A repeat of that is 3/1. Leading the attack for the Boro is Britt Assombalonga, who has has three goals to his name so far this season and is 11/2 to open the scoring. Hull’s Jarrod Bowen has scored two goals in his last three league games and is 15/4 to score anytime. 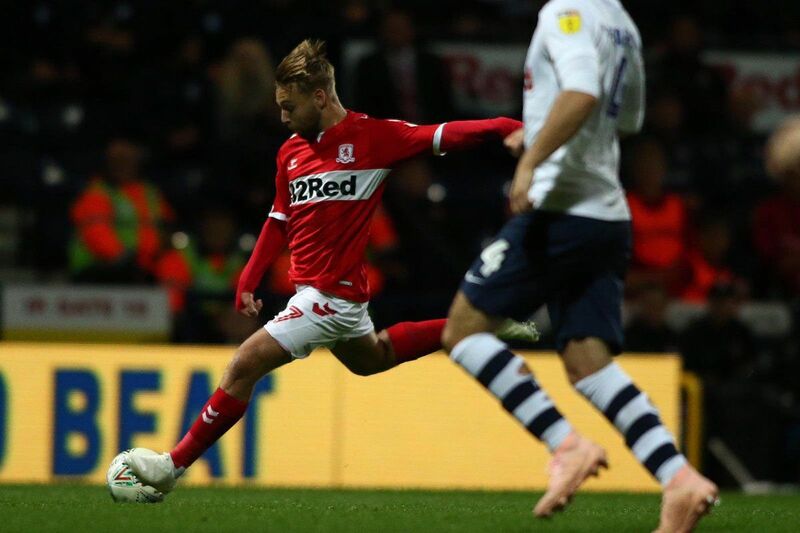 Boro head into the game after a penalty shootout victory against Preston in the Carabao Cup in midweek, so Hull should be the fresher of the two teams but they are struggling for form and its apparent that there is a gulf in quality between these two sides at the moment. Whether the midweek gamest has an affect on the result it remains to be seen, but it would take a shrewd punter to back against Tony Pulis’s side today. Hull have lost four out of their last five games, including a 3-0 thrashing by Reading last time out so it would take a monumental effort from the home side to stop Middlesbrough’s early season form. The Boro away win at 11/8 looks more than worthy of backing and thats where our money is going today.